We can use a lot of modern tools in the entertainment industry – Social Media, Self-tapes, emails, etc. – 1 thing hasn’t changed in this industry is about building relationships. It can feel impossible to figure out how to do that. Well, 1 of the these modern gadgets I use is social media to help me in way that wasn’t there before. Social media helps me get in the room with people and start to know them before I actually meet them face to face, so it makes sense to use it to the actors advantage and get used to a short daily practice or how to add this free marketing tool – dare I say – to help boost your career. I suggest, if you are 1 of those who isn’t friendly with social media and how it can help you, start with Twitter. Twitter is, as of today, where you will find most of the industry that is talking and tweeting. It’s not too difficult to get your head around and you need a place to start, so why not start with the place that you can find most of the industry in to start to learn how to use social media to your advantage. Personally, I’ve managed to get to know people, find out about auditions, workshops, networking, etc. all on Twitter. Create target lists – great feature if you want to only see posts from the casting directors or agents or actors on your Twitter feed. It’s easy to do and you can make it private, so not everyone sees who is on your list. You can even have a special shorter target list of industry professionals you particularly are trying to build relationships with. Retweet/Comment – part of your daily practice is to retweet and comment where you feel it reflects you in the way that you are. This only needs to be 10-15 a day – maybe while riding public transport or eating breakfast. Post consistently – use a program like Hootsuite (which is free) to do automated tweeting for you – this can be done in half an hour once a week and then you don’t have to worry about something going out everyday that you need to do yourself. It’ll already be done for you. Only use 2 #’s in your tweets up to 3 at the most, but do use them. 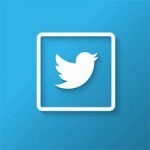 For those of you already very o fay with Twitter, then your next steps can be into Facebook, Instagram, Linked In or Snapchat – whichever interests you and want to get to know. Add 1 at a time, so you don’t run into overwhelm – master it and then move onto the next. Each platform has it’s own way of working, so hence why it’s good to take each 1 slowly, until you are comfortable with it. In time, it will become just a natural normal thing you do as much or as little as is possible for you. I do suggest you try to get into your social media once a day, so it shows you are active and interested. Plus, you never know what you miss when you leave it too long. The opposite is true too, set time limits, so you don’t head down the rabbit hole of staying on it too long and get onto the other parts of your life, like just enjoying it or working on that much needed monologue. I have got work through my Facebook and auditions, so it really does work. 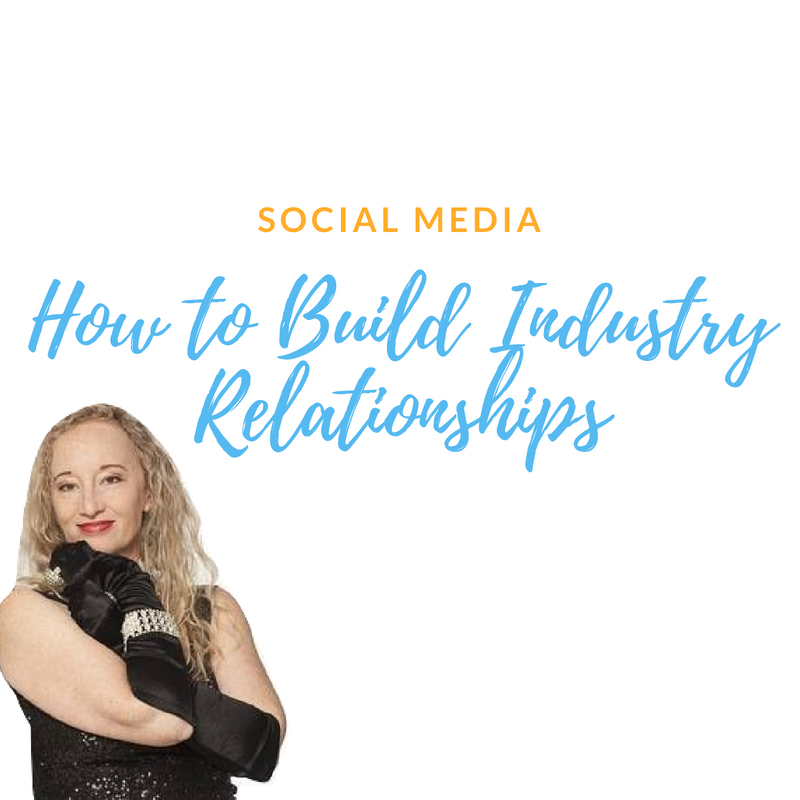 Plus, more and more the industry is looking to see if an actor has enough social media pull, so if there are 2 of you in the room and they like you both equally, it can come down to how active you are on the social media to help tip you over. I’ve had it suggested that you want all your social media platforms to have the same names, so you can always set up a basic profile on all them and then slowly start to learn how each works, so you don’t miss out on your names handle. It’s free, all it takes is your time and commitment! If you want to be serious about being in this business, then you need to think like a business and get yourself and your work out there. Social Media and Networking guidelines in theatre, click here. Guidelines to ask about social media policies for a show, click here. Tell me how you use social media or not and why? Ask any questions, if you want to know more! Comment below!